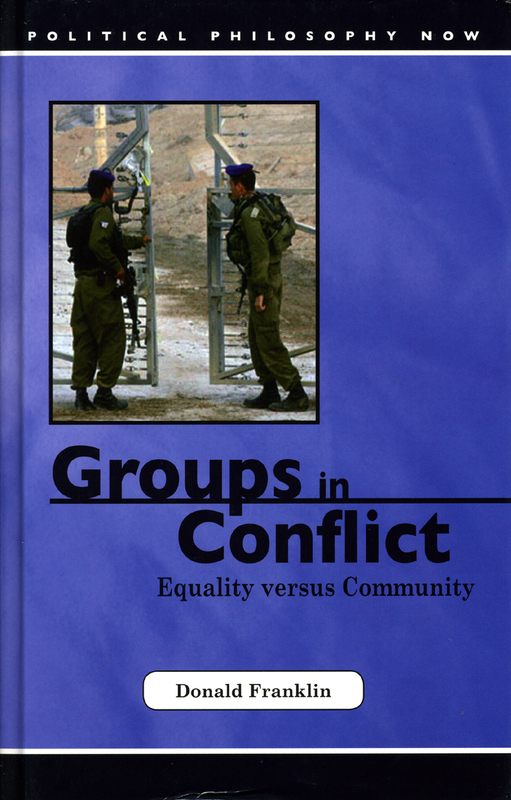 Groups in Conflict addresses the conflict and tensions that exist between impartiality and partiality in political philosophy, ordinary thought, and practice by setting theoretical arguments in the context of contemporary issues such as immigration and public policy. Donald Franklin asserts that two camps of ethicists—those concerned with political philosophy and those concerned with personal morality—have been ignoring the implications of inconsistency in their mutual approaches. Far more than just exposing these irreconcilable differences, Franklin also proposes the modifications necessary to approach the nature of human equality.